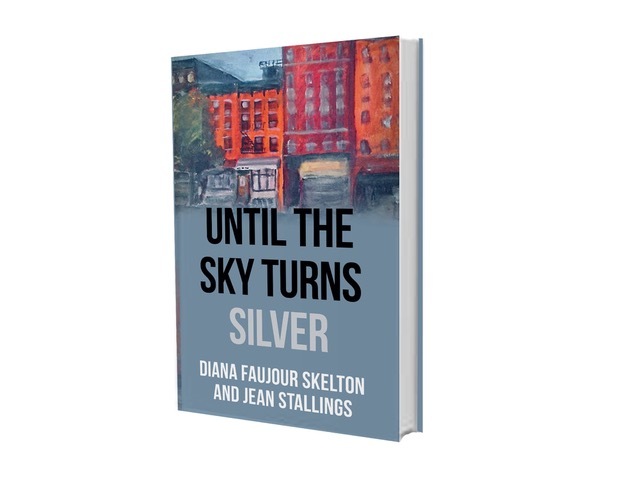 Until the Sky Turns Silver is a novel that offers a behind-the-scenes look at the lives of people preparing for the World Day for Overcoming Poverty and shows how it influences their lives. Until the Sky Turns Silver can be ordered via Amazon.co.uk. Royalties will benefit ATD Fourth World. To watch a video about Until the Sky Turns Silver, please click here.